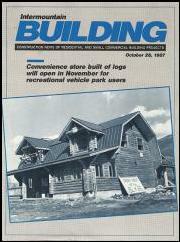 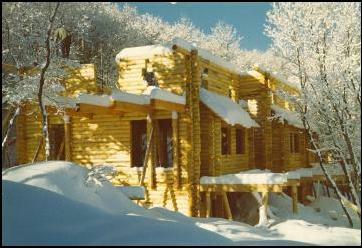 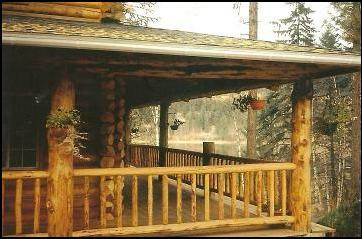 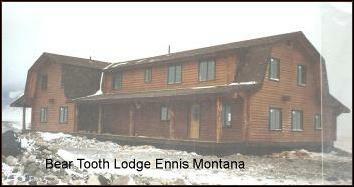 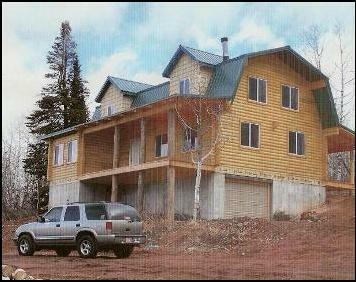 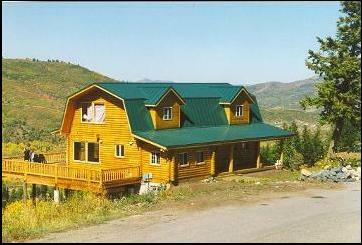 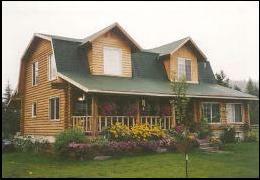 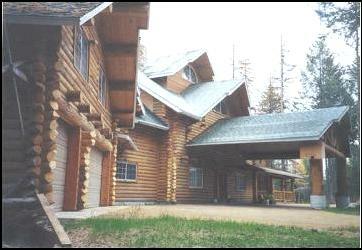 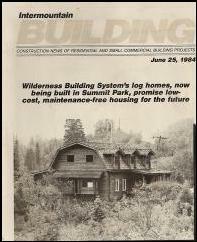 The Bear Tooth Lodge can be framed with in 45 to 60 days or less. 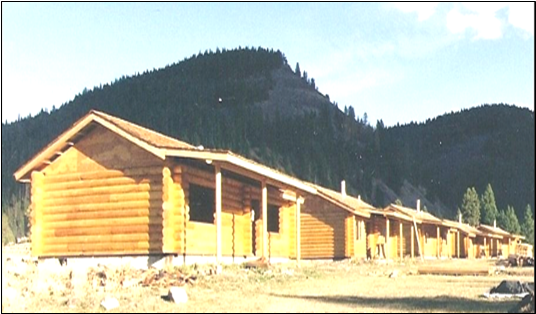 The building is designed to give maximum occupancy at 4400 square feet for those on a budget. 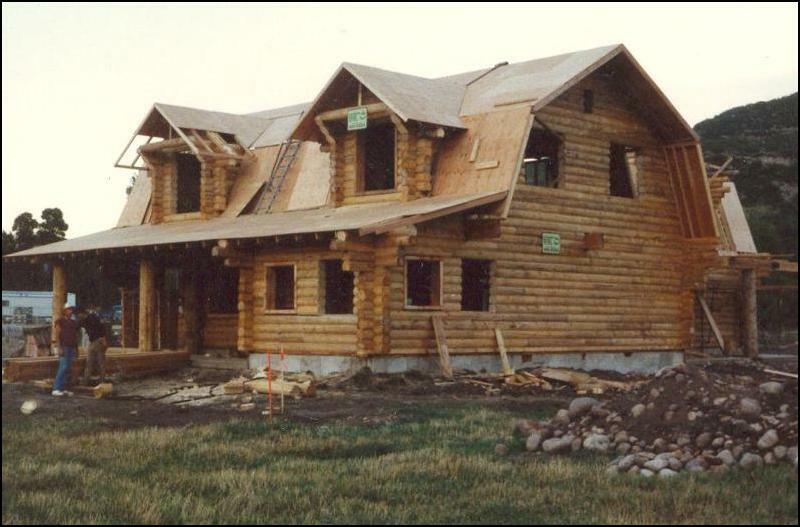 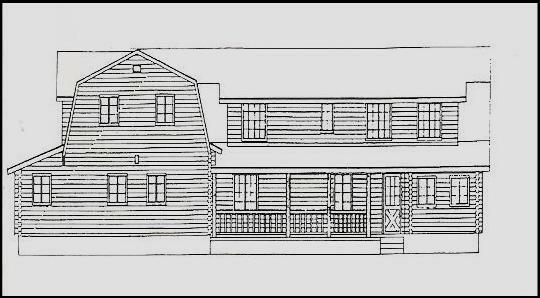 It features the gambrel roof that has benefits such as extra footage that a steep 12/12 gable cant give with out adding 40 % more logs and labor cost. 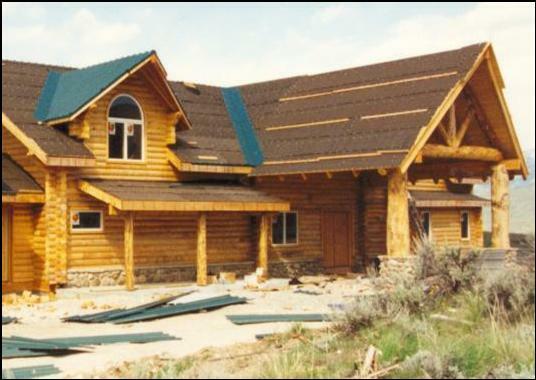 This Building is designed with many dormers in the roof for even more inexpensive floor space with windows but there purpose was to break up the roof line and achieve a complex custom western roof look. 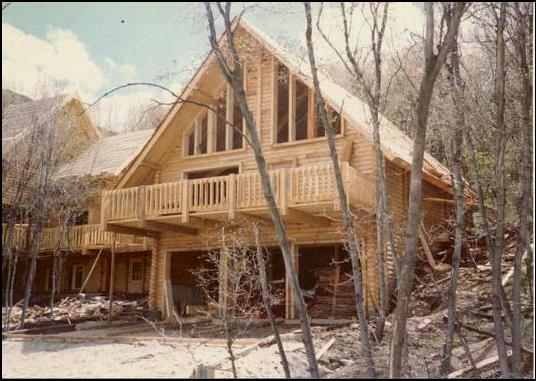 The Bear Tooth is created with many covered porches for the western flare but we found there a must in rocky mountain weather situations and besides they give an excuse to spice it up with log handrails everywhere. 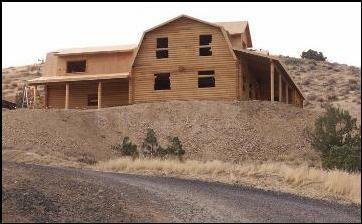 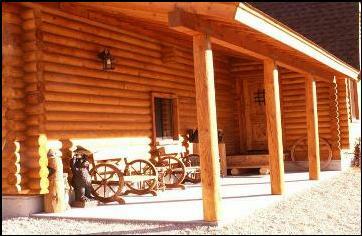 makes the statement of rustic, western living. 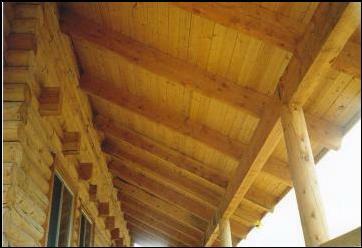 Fire places, big rooms, little rooms, many rooms, great rooms, rustic beam and decking on the ceiling. 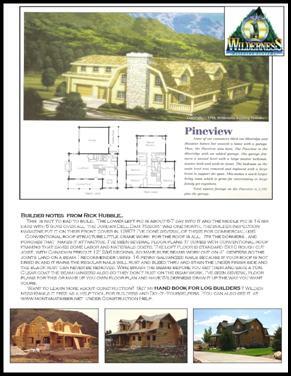 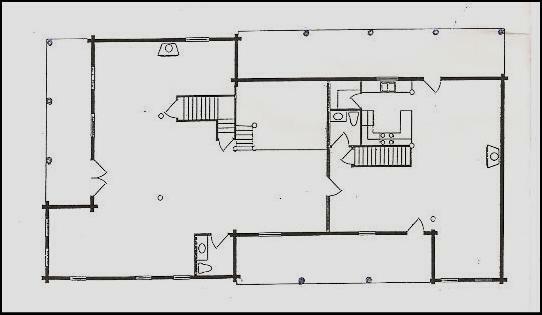 this plan is versatile with several loft floor plans to choose from. 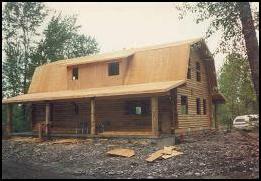 Let us help you design your lodge today. 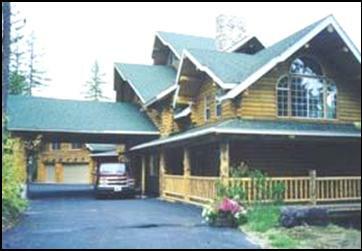 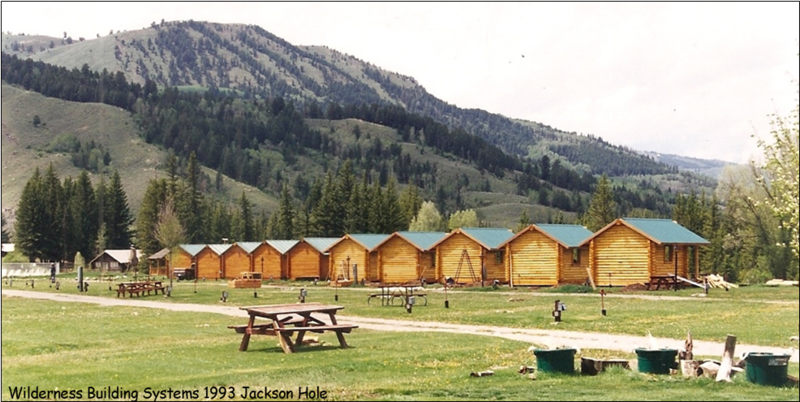 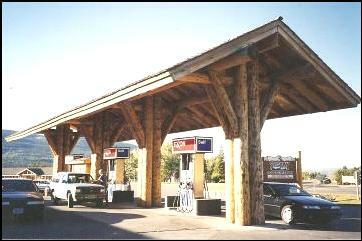 Resort, Lodges, Bed and Breakfast, RV Resorts, Restaurants, Stores and Motels. 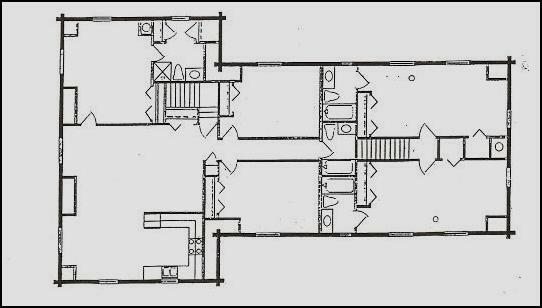 We can help design, draw and engineer and if cost is issue we have hundreds of these buildings under our belt so we know how to cut costs to save time, labor, limit wasted floor space, minimize crane time, concrete and roofing costs. 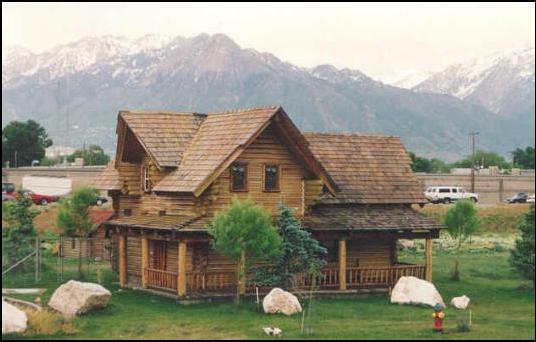 Use experienced log people so your dream doesn’t turn into a nightmare.